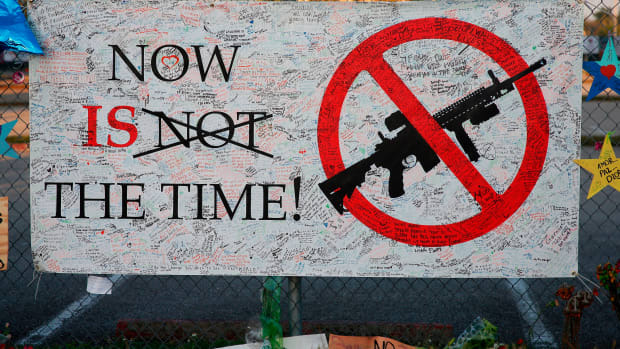 The tragic mass killings at that Connecticut school will undoubtedly spur renewed calls for gun control. 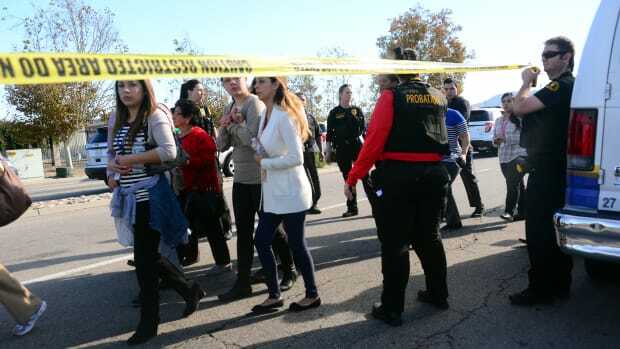 According to one criminologist, that would be a welcome but somewhat ironic development, since mass school shootings seldom provide compelling evidence in favor of more restrictions on weapons. The following are important attributes of the “typical” school mass shooting, if one can speak of a typical scenario for such infrequent events. First, the crimes are premeditated. The killers plan the murders, and how they will carry them out, for days or weeks in advance, and sometimes even longer. This means they possess a persistent ongoing desire to acquire the tools of murder, not a transient short-term desire. Gun control measures that merely delay gun acquisition, such as waiting periods, are therefore irrelevant, as are those that merely place minor obstacles in a gun buyer’s way. 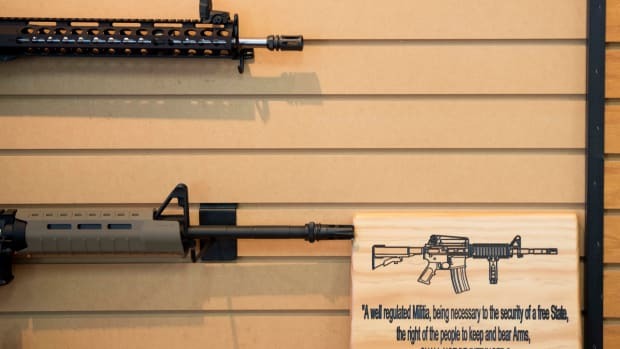 Second, the guns used in the shootings typically either already belonged to the shooters prior to their formulation of an intent to carry out a mass murder or were acquired by theft. Only the shooters at Columbine used guns obtained at gun shows, and even this was purely incidental—the killers could have legally acquired the same guns at gun stores. Restrictions on gun shows are therefore irrelevant, both to Columbine and other mass school shootings. Furthermore, locking devices are irrelevant to blocking access to a shooter’s own gun, that is, one to which he has authorized access, and are relevant to the prevention of theft by would-be mass killers only to the extent that they can defeat the efforts of these strongly motivated thieves. Third, the killers who seek to inflict large numbers of casualties typically use multiple guns, and often multiple magazines full of ammunition as well. Therefore, guns with large-capacity magazines were unnecessary to inflict even the very large numbers of wounds inflicted in these incidents without reloading. Controls on large-capacity magazines are therefore largely irrelevant to either preventing these incidents or reducing their victim counts. 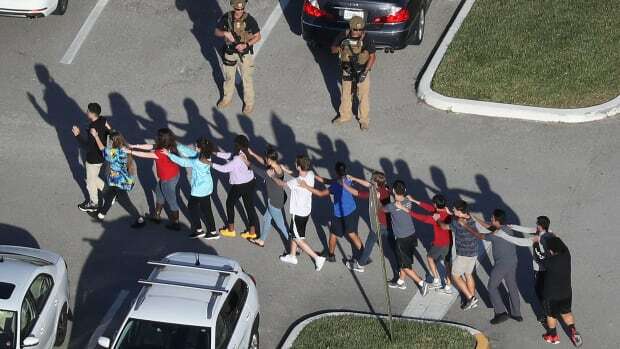 Fourth, mass shootings, in or out of schools, take a long enough time to carry out that all of the shots fired could also have been fired had the shooters used slower firing guns. 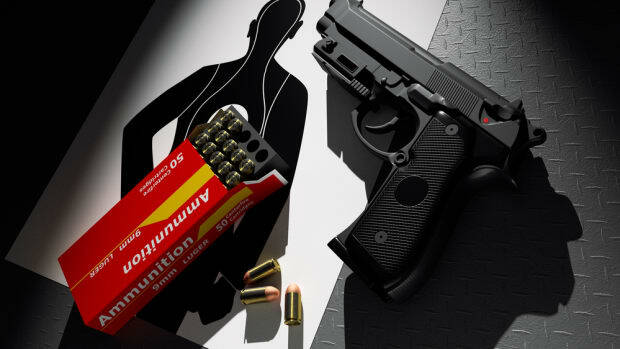 Thus, rapid-fire guns are not needed to inflict as many casualties as were inflicted. The significance of their high rate of fire is thus more potential than real. Controls on rapid-firing semiautomatic guns (which fire just one shot per trigger pull) are therefore largely irrelevant to either preventing these incidents or reducing the number of victims. The terrible reality is that powerfully motivated and premeditated violence, especially that carried out by killers willing to die—by their own hands or those of the police—are among the hardest violent acts to prevent, regardless of what measures one might use to do so. In retrospect, one can apply that same thinking to the Aurora, Colorado theater tragedy. Keck argues it would be “perfectly reasonable, for the purpose of reducing ordinary gun violence, to extend background checks on gun purchasers to cover transactions between private parties, as well as those involving licensed dealers. So, if you hear the argument “Gun control wouldn’t have prevented tragedies like the one in Connecticut,” the answer is: That&apos;s probably true. But it would lessen the likelihood of a lot of other, smaller tragedies that receive less publicity, but still cause enormous pain.